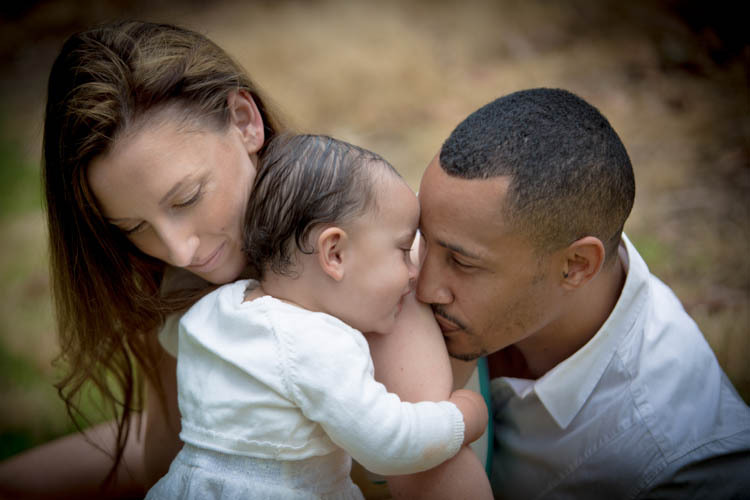 Little Savannah is Alison & Marlon's beautiful 10 month old daughter. She's very smart and knows her own mind already, a gorgeous little character. Indoors I set up for shooting her on her own and as soon as we sat her down where we wanted her, she was off! So I decided to get the basket out, that certainly kept her still for a little while.. and NO, she didn't like the headband, it stayed on only a few seconds at a time, so funny.